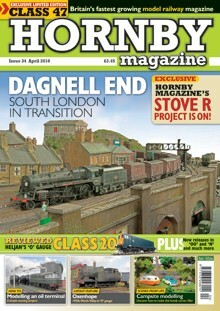 An 2 page feature on our Dagnall End layout in the third Hornby Magazine yearbook - published in 2010 - Dagnell End is also featured as the December picture in the Hornby Magazine 2011 calander which was given free with the January 2011 edition of the magazine. 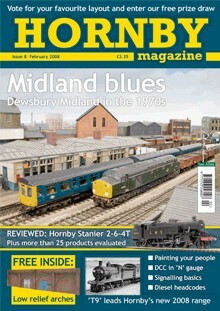 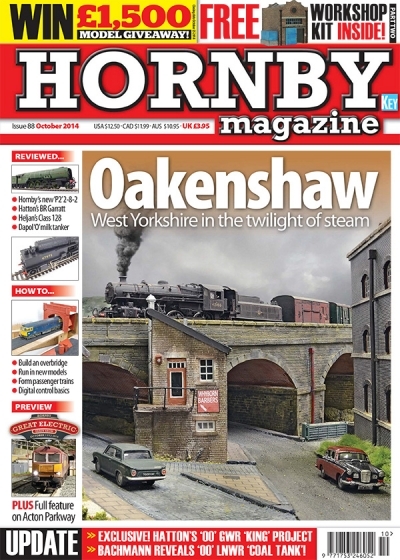 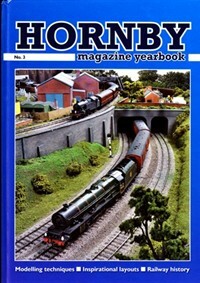 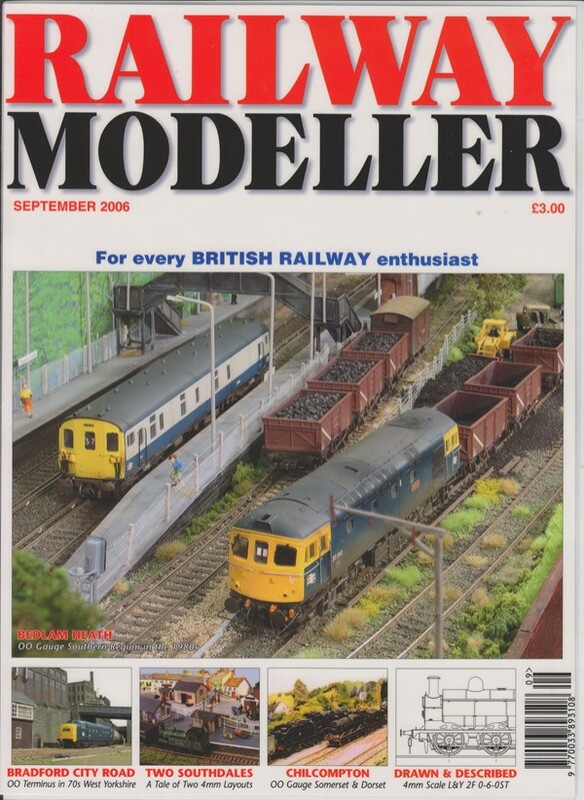 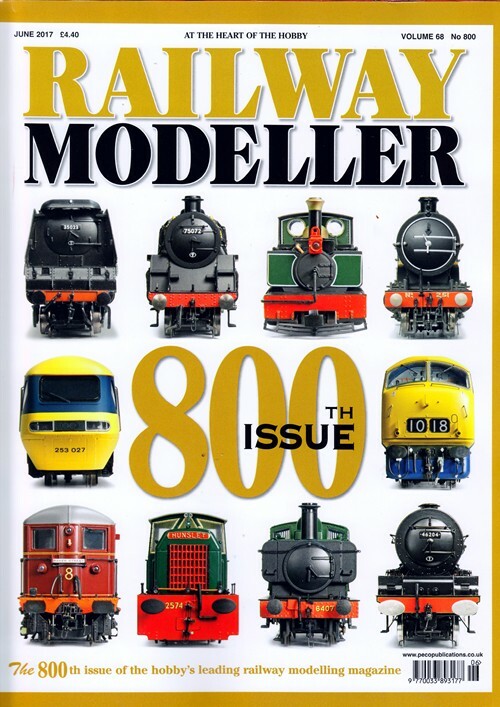 An 8 page feature on our Arrowmouth layout in the first Hornby Magazine yearbook - published in 2008 - This follows the readers of Hornby Magazine voting the layout third in magazine's Layout of the Year Competition 2007. 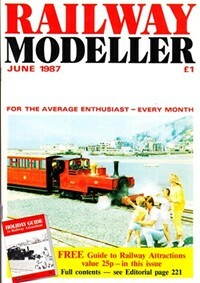 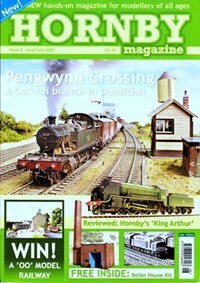 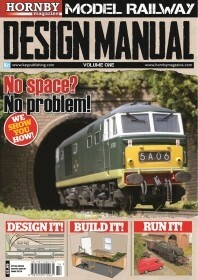 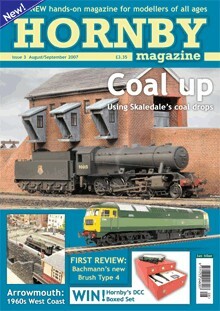 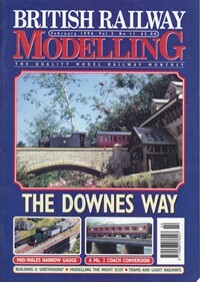 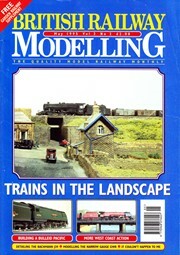 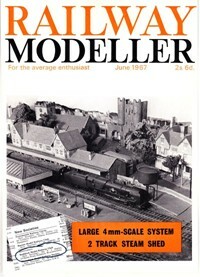 A 4 page feature on our Wincoleton layout in the July 1996 edition of British Railway Modelling Magazine. 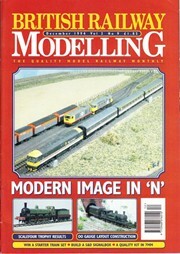 A 2 page feature on how to convert Hornby Mark II coaches in February 1996 edition of British Railway Modelling Magazine which at the time were used on Arrowmouth - The photographs in the magazine article were taken by Tony Wright. 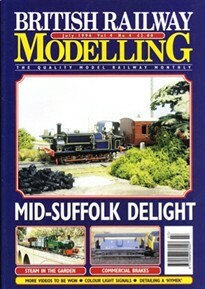 A 6 page feature on our Arrowmouth layout in the May 1995 edition of British Railway Modelling Magazine - The photographs in the magazine article were taken by Tony Wright. 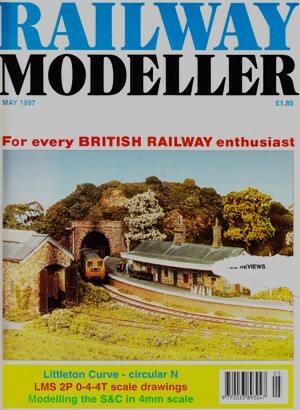 A 5 page feature on how to convert Lima Mark I coaches in XP64 experimental coaches in December 1994 edition of British Railway Modelling Magazine which at the time were used on Arrowmouth - The photographs in the magazine article were taken by Tony Wright.